Chris Anderson talks to some of the most interesting TED stage speakers: ‘godfather' of behavioural economics, Daniel Kahneman. Founded in 1984 in the USA, TED stands for Technology, Entertainment, Design. The first TED Talks were first posted online in 2006 and since then TED Talks have had many millions of views. 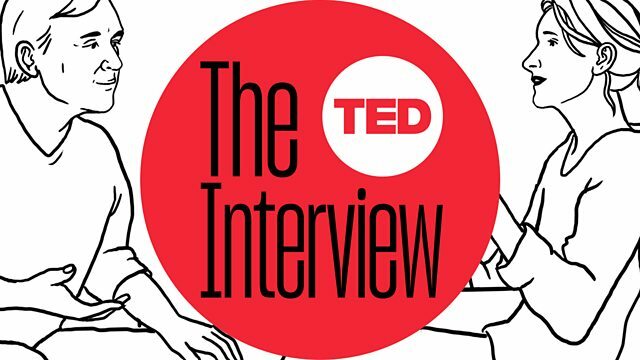 In The TED Interview hosted by Chris Anderson – audiences can immerse themselves more deeply in some of the most compelling ideas heard on the TED stage. What shapes happiness – the experiences we have, or the stories we tell ourselves about them afterwards? When and how does our intuition reliably fail? And why is overconfidence is he fatal flaw we should all watch out for? In this fascinating, far-ranging conversation, Chris digs into the questions that really matter with Danny Kahneman, Nobel laureate (2002, Behavioural Economics), godfather of behavioural economics, and one of the most influential psychologists alive.